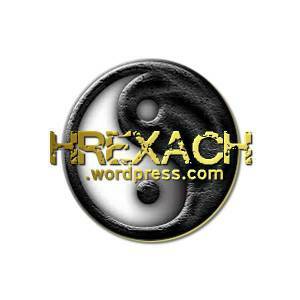 PLUTO & CHARON …. 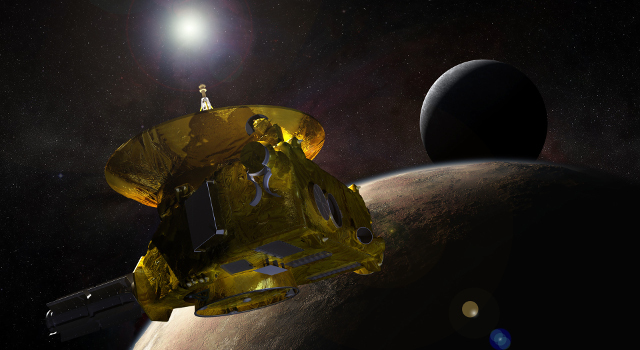 “Measurements obtained by New Horizons”!! 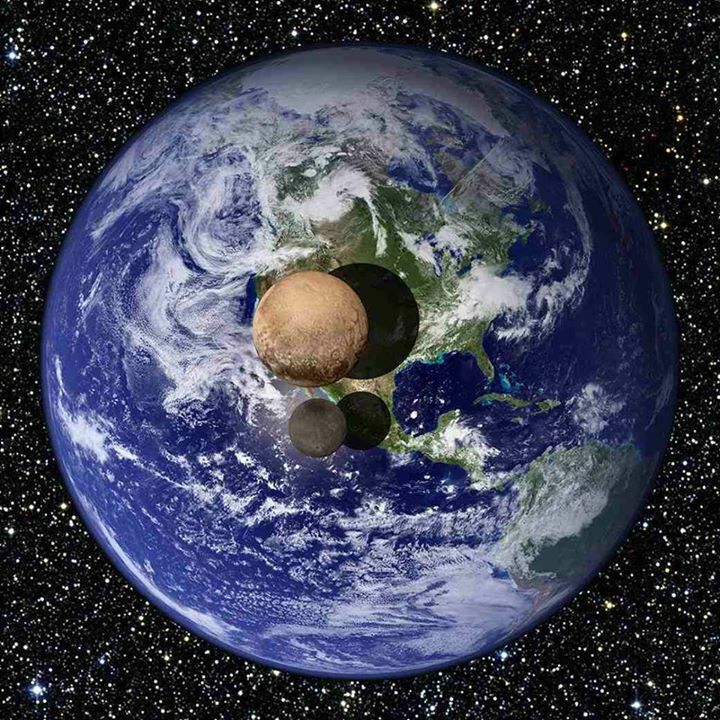 “This graphic presents a view of Pluto and Charon as they would appear if placed slightly above Earth’s surface and viewed from a great distance. It’s 3 billion miles away (4.7bn km) and has never been seen in detail but now Pluto, at the very edge of the solar system, is on the brink of being revealed in a new light. On Tuesday, July 14, NASA’s New Horizons spacecraft sweept past the icy dwarf planet and sent back the clearest ever images of it.